We are proud to offer cold laser therapy as an alternative or in addition to treatment for pain, inflammation, surgical and wound care. K-laser therapy is quick, non painful and treatments take just minutes. 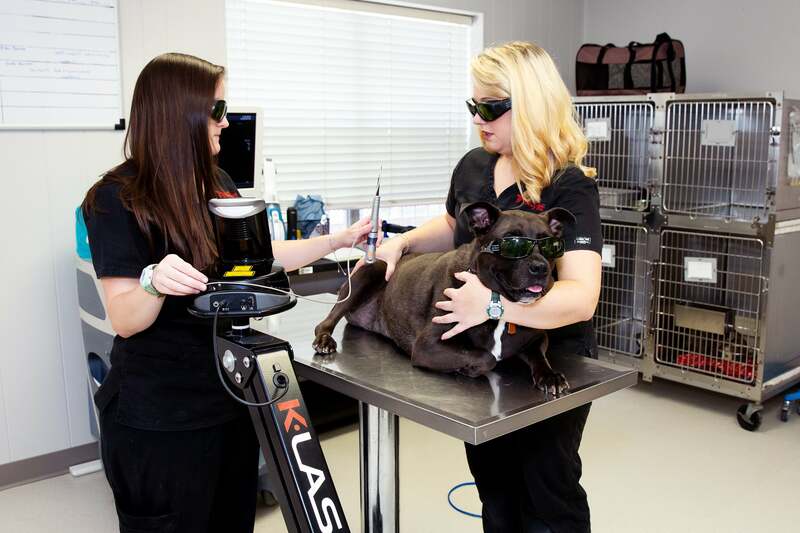 Does your pet have a medical or surgical condition that may benefit from laser therapy? Call us to learn how we may be able to help.